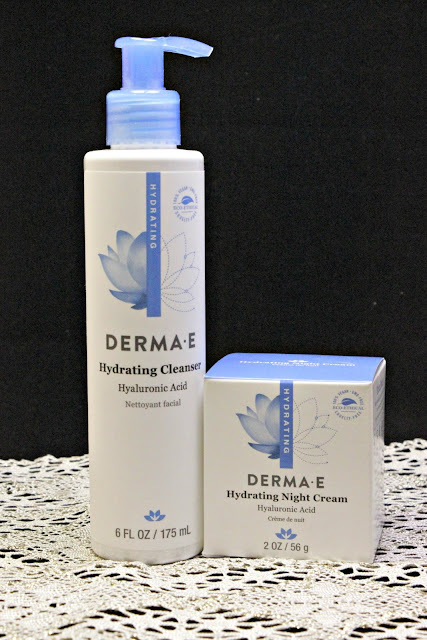 I loooooove when I get treats from Derma-E! They set me up to share they best skincare for every season. I just finished using the scar treatment- stay tuned to IG to see a before and after and I just started using the Psorzema Cream on my daughter to combat her eczema. 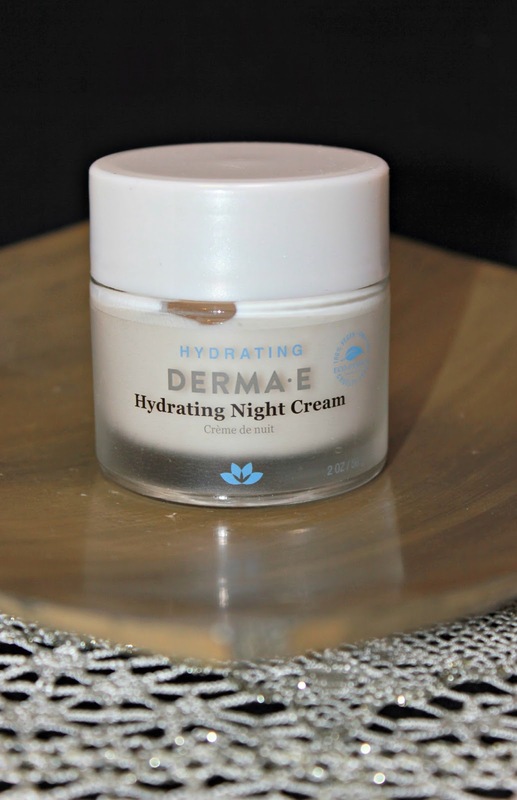 This time, I am sharing 2 products to help combat that winter freeze that just dries out your skin. First up is a product that I am quite familiar with. It is something that I have incorporated into my daily routine no matter the season. The Hydrating Night Cream is a super moisturizing mask like cream that literally wraps your entire skin in an envelope of moisture. I noticed a difference just after the first use. 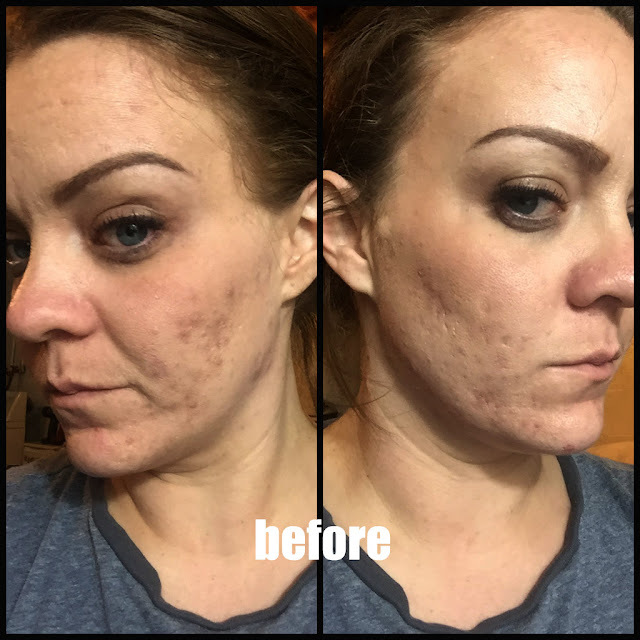 My skin felt plumper, smoother, and hydrated for the entire day. After about 30 days of use, my skin actually looked very different. It looked healthier, brighter, clearer. I always struggled with moisture since I do have acne. I came from the thought of if my skin was oily, I shouldn't add any more moisture to it. I never thought that the oil was my skins way of telling me that I needed moisture. 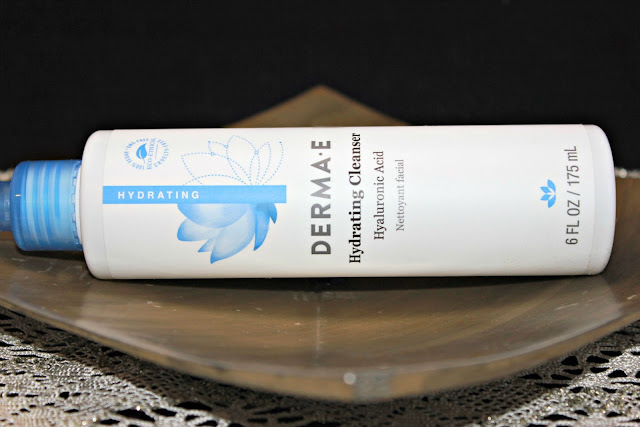 The Hydrating Cleanser with Hyaluronic Acid is pretty awesome, too! I have been using it for about 30 days now. It's new to me, so I wanted to give it a good run before I shared all of my thoughts with you. I usually use a sulfur cleanser which dries my face out to the max. It also helps keeps my acne under control. I was very curious to see how the hydrating and Hyaluronic Acid combination worked on my skin. As you can see, it is a clear gel that froths perfectly when washing. I loved this product and I think it may now be part of my regular routine! 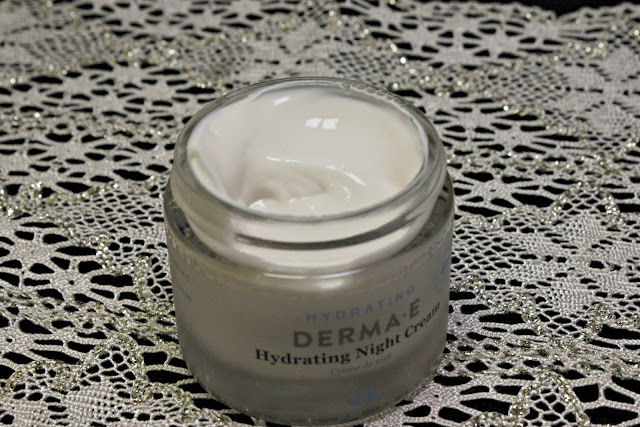 It did not dry out my skin and in combination with the Night Cream, it did wonder for my skin. It has never been clearer and in turn, I have never been happier with what my skin looks like. 2. You can find them online and in stores- Target sells this line!!!! 4. Ethical Beauty- their products are 100% vegan, cruelty free, GMO free, Gluten free, Soy free, Paraben free, and the packaging is recyclable.